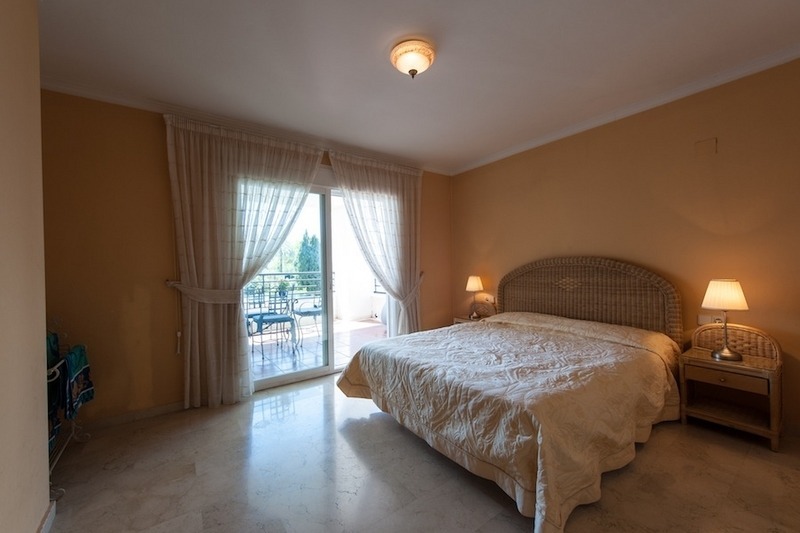 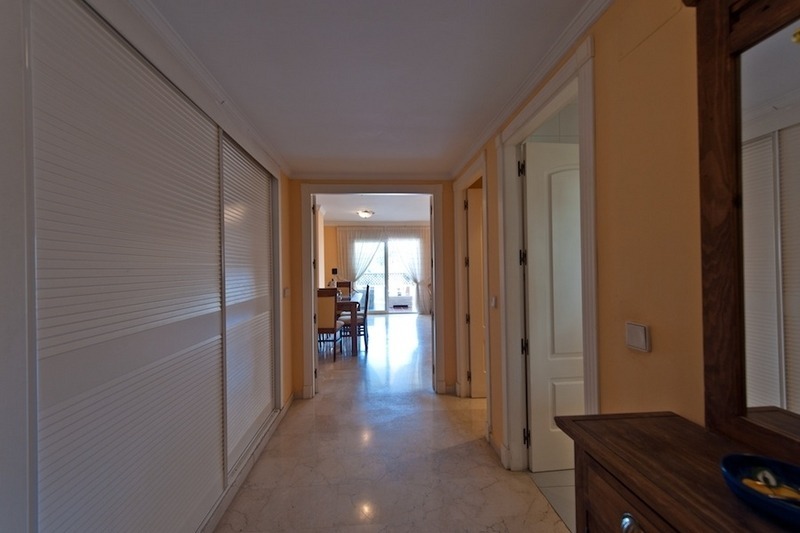 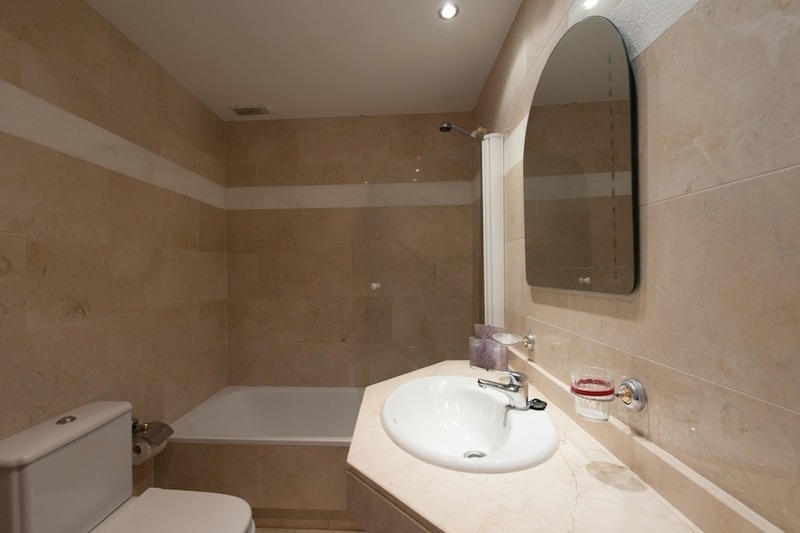 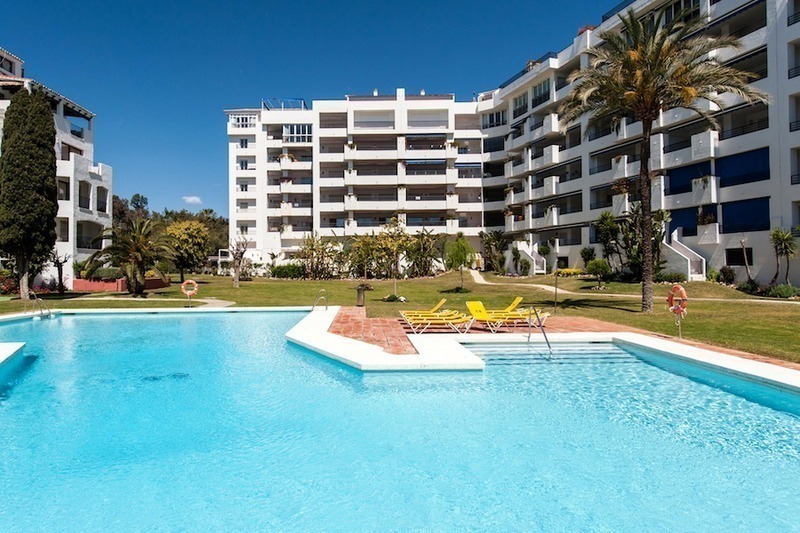 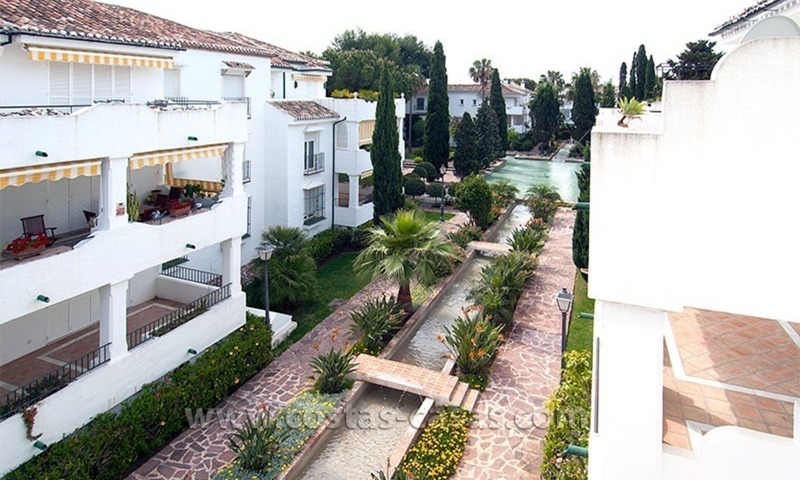 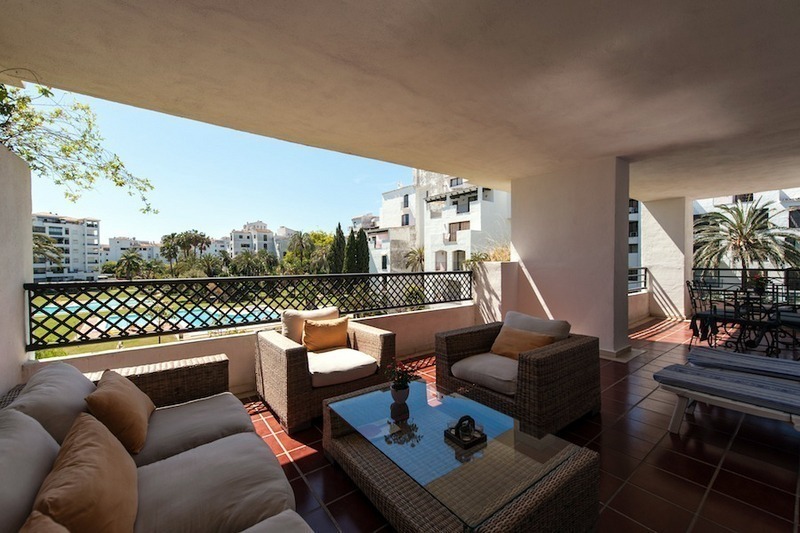 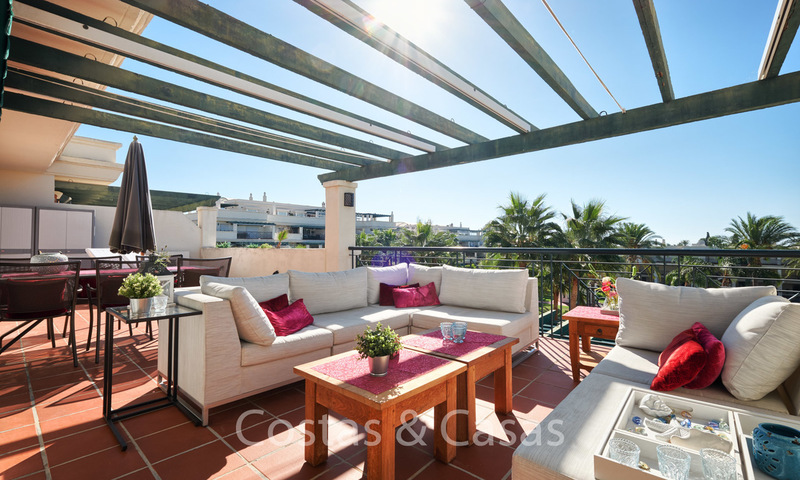 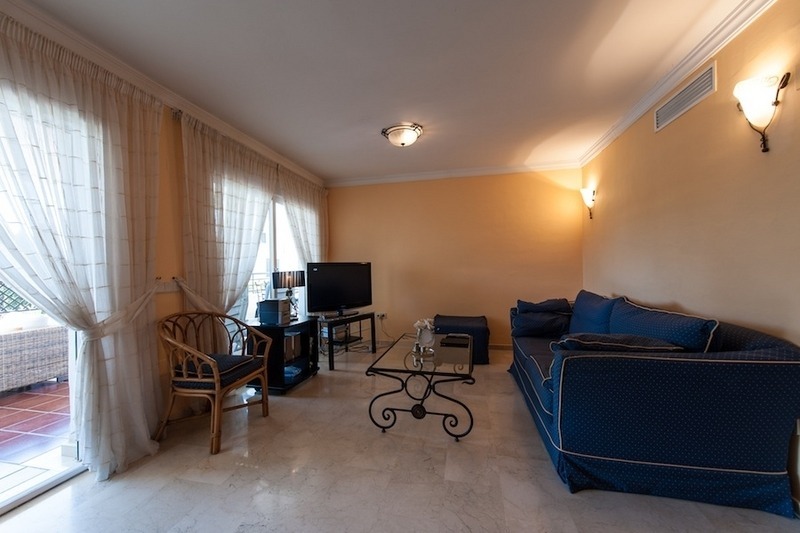 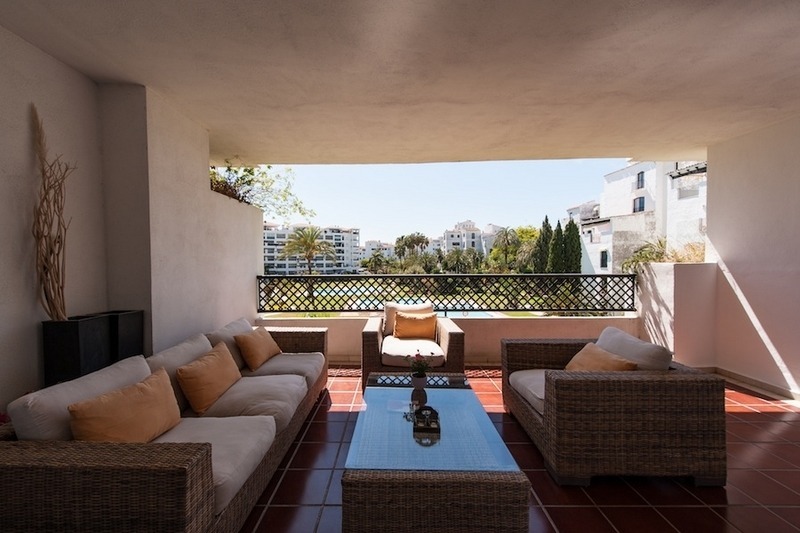 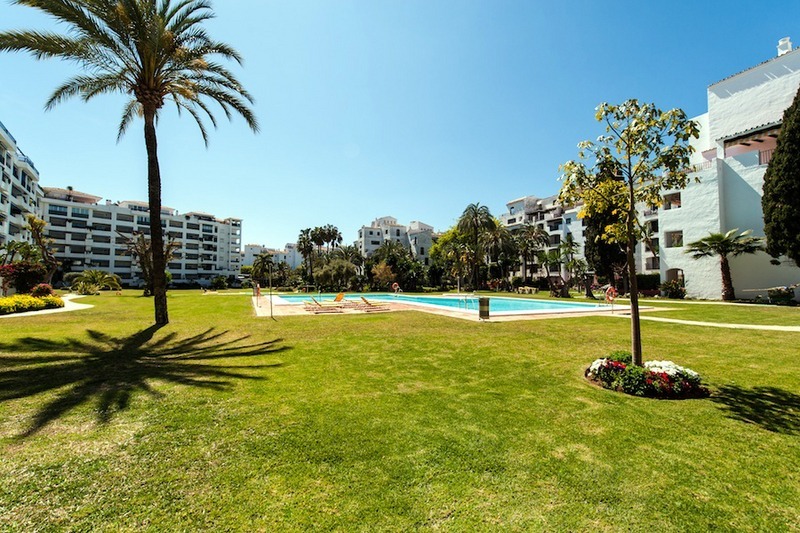 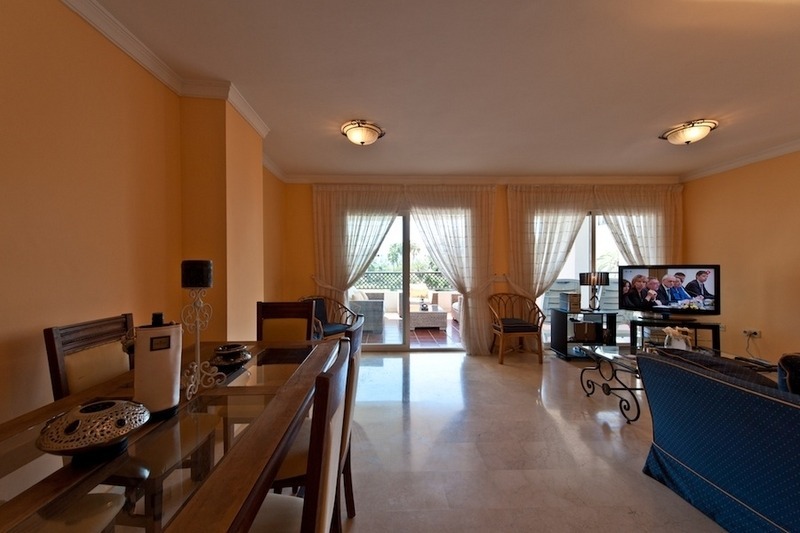 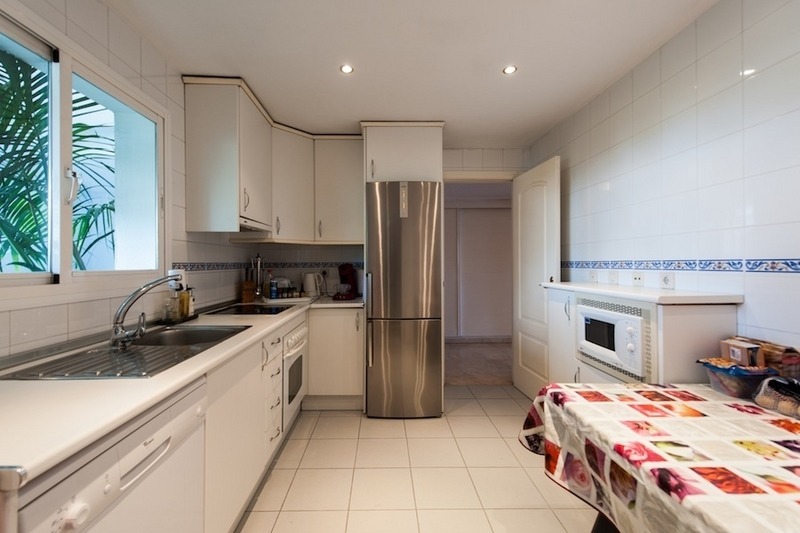 As the aparment is south facing the terraces have all day sun and as it is facing the communal garden it is protected from street noise in the lively Puerto Banus. 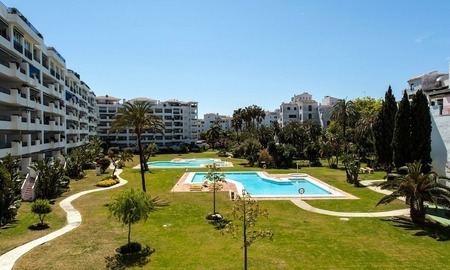 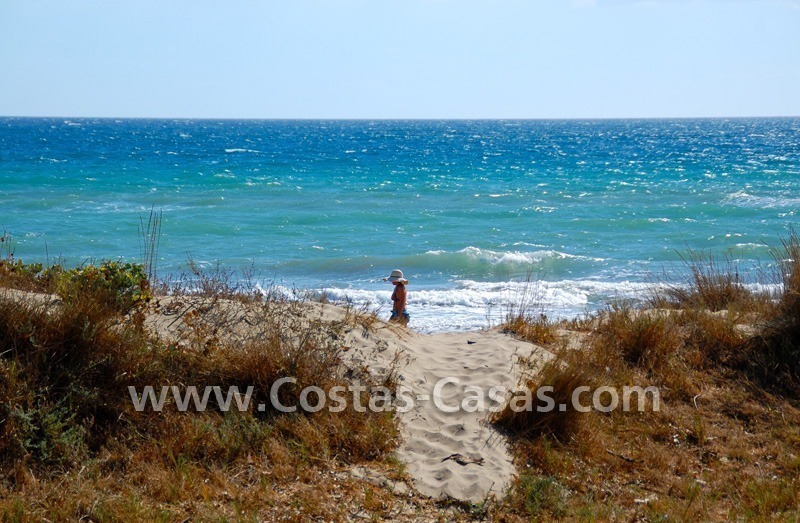 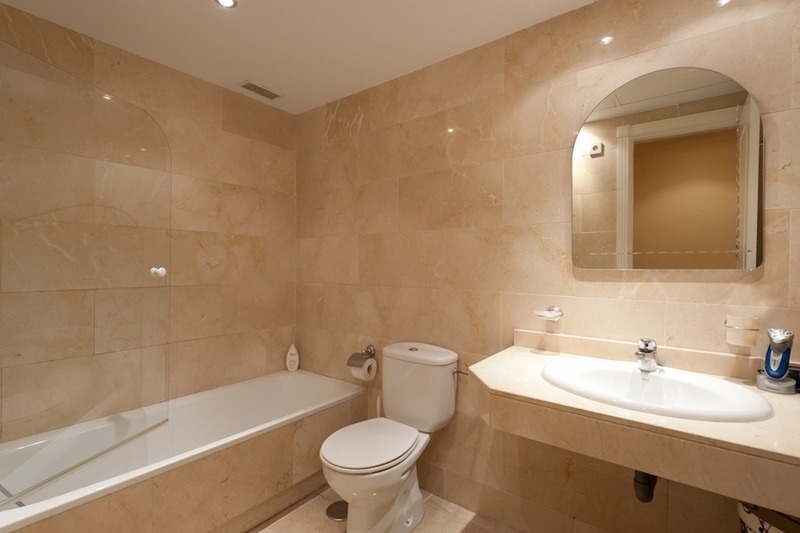 We have other apartments for sale in this complex, please enquire. 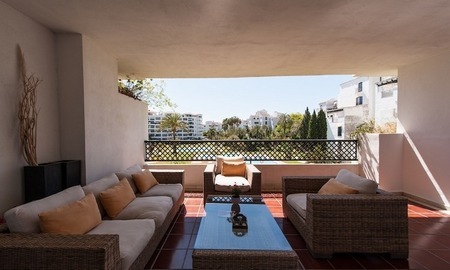 As from 325.000€ in this moment.